Thread: What's your favourite picture of the season? Here is mine... 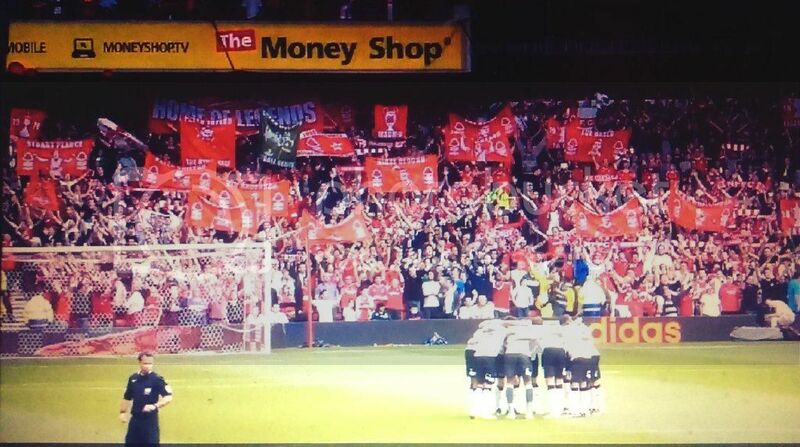 Simply because it says so much about us this season. Re: What's your favourite picture of the season? This one is the background on my iPad so I guess this is the one. Not technically an image, but this wins easily for me. These favourite images are very Pearce-based. And people accuse us of being a club stuck in the past. You never know BD came back. One of the best football days of my life. I know it's not forest and I do have a separate favorite forest one, but, this I will never forget. Last edited by Red Love; 25-04-15 at 22:21. 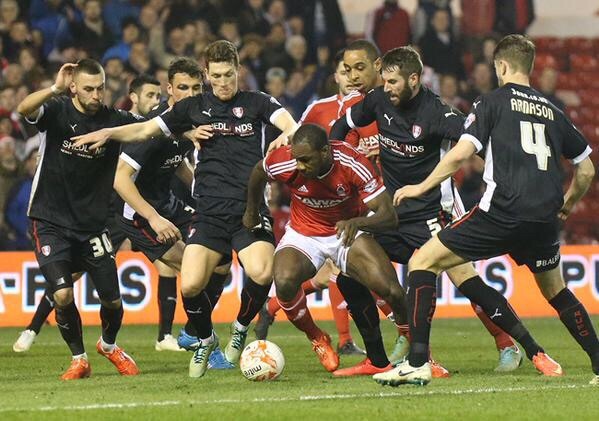 My all time forest hero, leading his club to victory over that rammel from down the road. It mattered to him as much as it did us. 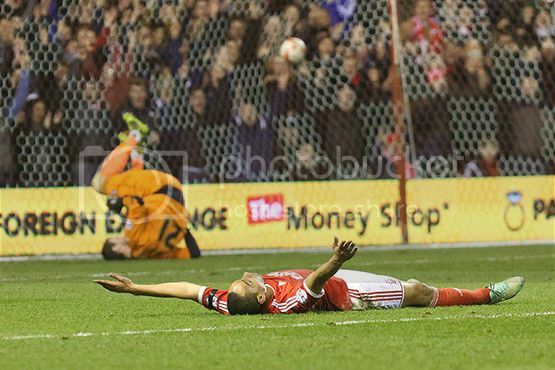 An image like that won't be repeated at NFFC for a very long time. It was glimpse for me, back to my childhood in the 80's and served as a reminder of what made me love this club - players and people at the club who genuinely cared about NFFC. When I first came to this forum I used to go to about 3 games a season. I just posted crap, I knew nothing about Forest really. This season I have been to every home game, two away games including Derby, three under 21 games and a couple of Youth Cup games. I still know nothing and continue to post crap. The Pearce thing kind of broke my heart. There was a moment when he had got us to the top of the League. Three injuries later and we were completely sh*t for months. 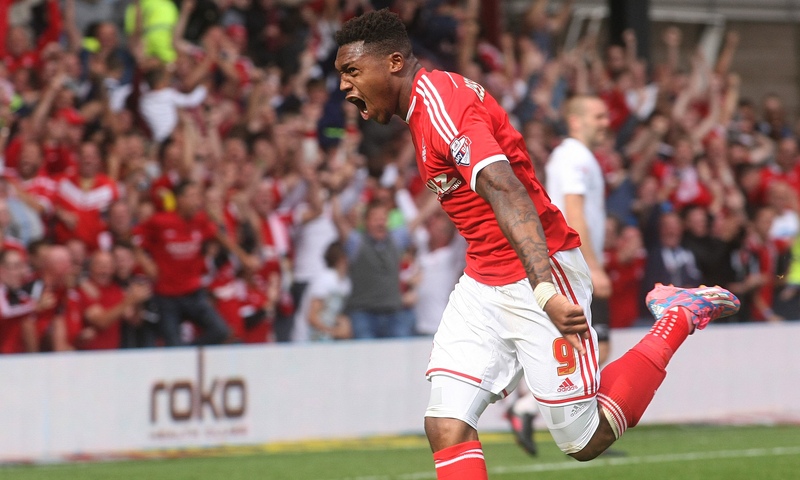 It is no fun watching Forest lose to completely awful teams like Milwall or Huddersfield. So many ruined weekends this season. I haven't renewed my Season Ticket yet.